I’ve had a love affair with words and grammar pretty much my entire life. Math? Not so much. It’s useful, yes. Important too. But having to apply it is like going to the dentist — something I need to do even if I’m less than thrilled about it. 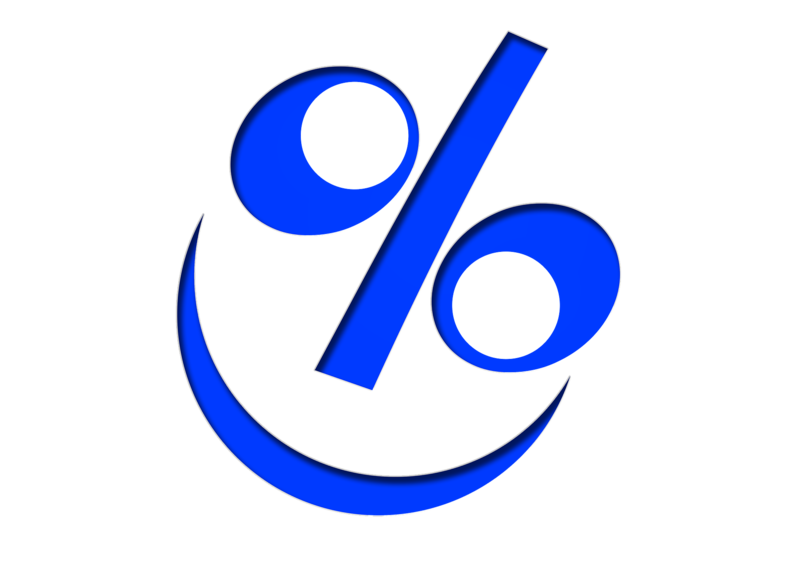 So it’s with the greater good in mind that I tackle the use of percent, percentage, percentage points and related questions. You’re welcome.